In these times of deep division and deeper despair, if there is a consensus about anything in the world, it is that the future is going to be awful. There is an epidemic of loneliness, an epidemic of anxiety, a mental health crisis of vast proportions, especially among young people. There’s a rise in extremist movements and governments. 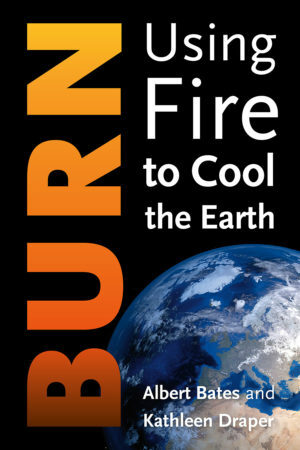 Catastrophic climate change. Biodiversity loss. Food insecurity. The fracturing of ecosystems and communities beyond, it seems, repair. The future—to say nothing of the present—looks grim. But as Transition movement cofounder Rob Hopkins tells us, there is plenty of evidence that things can change, and cultures can change, rapidly, dramatically, and unexpectedly—for the better. He has seen it happen around the world and in his own town of Totnes, England, where the community is becoming its own housing developer, energy company, enterprise incubator, and local food network—with cascading benefits to the community that extend far beyond the projects themselves. We do have the capability to effect dramatic change, Hopkins argues, but we’re failing because we’ve largely allowed our most critical tool to languish: human imagination. As defined by social reformer John Dewey, imagination is the ability to look at things as if they could be otherwise. The ability, that is, to ask What if? And if there was ever a time when we needed that ability, it is now. Imagination is central to empathy, to creating better lives, to envisioning and then enacting a positive future. Yet imagination is also demonstrably in decline at precisely the moment when we need it most. In this passionate exploration, Hopkins asks why imagination is in decline, and what we must do to revive and reclaim it. Once we do, there is no end to what we might accomplish. From What Is to What If is a call to action to reclaim and unleash our collective imagination, told through the stories of individuals and communities around the world who are doing it now, as we speak, and witnessing often rapid and dramatic change for the better. Charles D. Thompson, Jr. was born in southwestern Virginia into an extended family of small farmers. Yet as he came of age he witnessed the demise of every farm in his family. 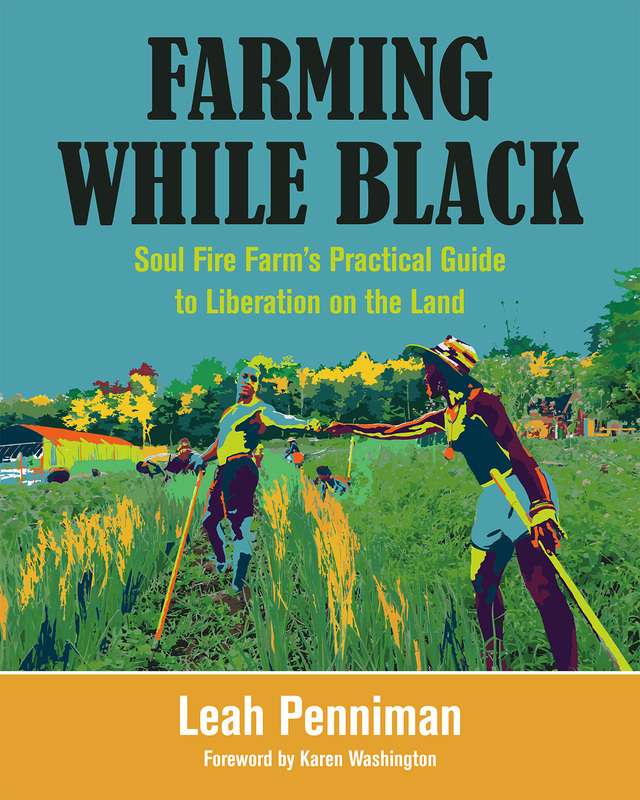 Over the course of his own life of farming, rural education, organizing, and activism, the stories of his home place have been his constant inspiration, helping him identify with the losses of others and to fight against injustices. 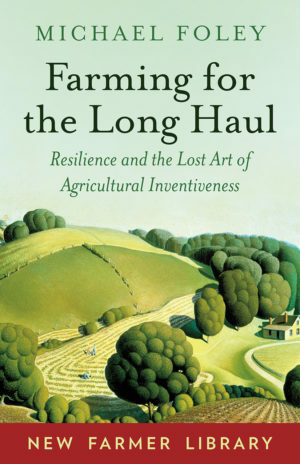 In Going Over Home, Thompson shares revelations and reflections, from cattle auctions with his grandfather to community gardens in the coal camps of eastern Kentucky, racial disparities of white and Black landownership in the South to recent work with migrant farm workers from Latin America. In this heartfelt first-person narrative, Thompson unpacks our country’s agricultural myths and addresses the history of racism and wealth inequality and how they have come to bear on our nation’s rural places and their people. For decades, Lisa Fithian’s work as an advocate for civil disobedience and nonviolent direct action has put her on the frontlines of change. Described by Mother Jones as “the nation’s best-known protest consultant,” Fithian has supported countless movements including the Battle of Seattle in 1999, rebuilding and defending communities following Hurricane Katrina, Occupy Wall Street, and the uprisings at Standing Rock and in Ferguson. For anyone who wants to become more active in resistance or is just feeling overwhelmed or hopeless, Shut It Down offers strategies and actions you can take right now to promote justice and incite change in your own community. In Shut It Down Fithian shares historic, behind-the-scenes stories from some of the most important people-powered movements of the past several decades. She shows how movements that embrace direct action have always been, and continue to be, the most radical and rapid means for transforming the ills of our society. Shut It Down is filled with instructions and inspiration for how movements can evolve as the struggle for social justice continues in the Trump era and beyond. While recognizing that electoral politics, legislation, and policy are all important pathways to change, Shut It Down argues that civil disobedience is not just the only action that remains when all else fails, but a spiritual pursuit that protects our deepest selves and allows us to reclaim our humanity. Change can come, but only if we’re open to creatively, lovingly, and strategically standing up, sometimes at great risk to ourselves, to protect what we love. The key to fixing our broken patterns of urban development does not lie in grand plans or giant projects; rather, it lies in the collective wisdom and energy of people harnessing the power of many small ideas and actions to make a big difference. We call this making “Massive Small” change. In an increasingly complex and changing world where global problems are felt locally, the systems we use to plan, design, and build our urban neighborhoods are failing. For three generations, governments the world over have tried to order and control the evolution of cities through rigid, top-down action. Yet, master plans lie unfulfilled, housing is in crisis, the environment is under threat, and the urban poor have become poorer. The system is not broken: it was built this way. And governments alone cannot solve these problems. 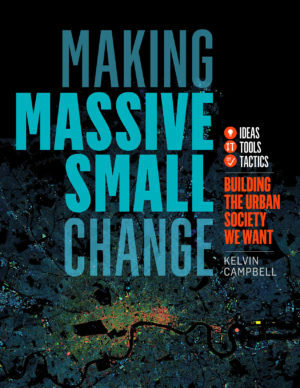 But there is another way—the Massive Small way—a concept developed by Kelvin Campbell, the innovative founder of Urban Initiatives, an internationally recognized urban design practice based in London, and curator of Smart Urbanism [Massive Small], one of the largest LinkedIn communities in the field of online urbanism. Making Massive Small Change, the first truly comprehensive sourcebook to come out of this work, showcases cities as they really are—deeply complex, adaptive systems. As such, it offers an alternative to our current highly mechanistic model of urban development. 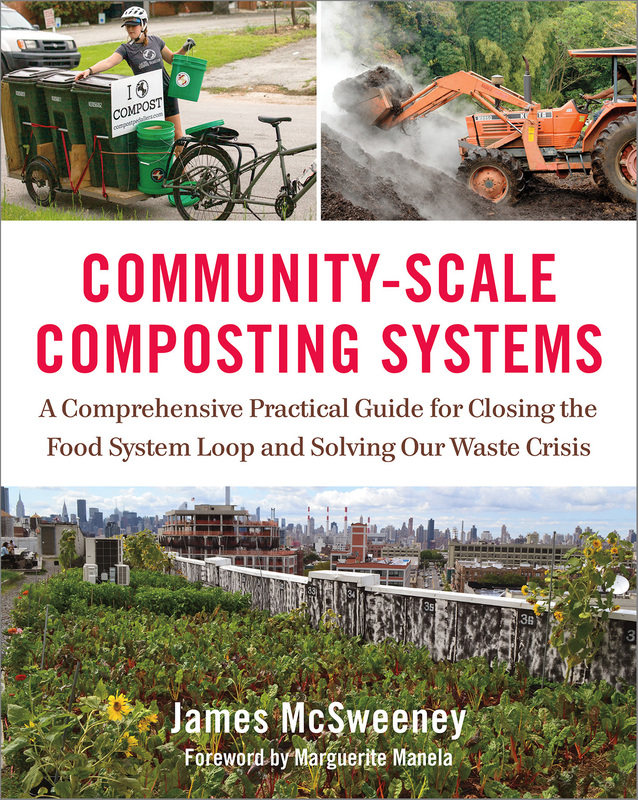 With roots in the work of great urban theorists such as Jane Jacobs, Christopher Alexander, and E. F. Schumacher, Making Massive Small Change integrates this thinking with Complexity Theory and a scientific understanding of sustainability and resilience in cities. It sets out the enabling protocols, conditions, and behaviors that deliver Massive Small change in our neighborhoods. It describes and illustrates the ideas, tools, and tactics being used to help engaged citizens, civic leaders, and urban professionals to work together to build viable urban society, and it will show how effective system change can be implemented. Highly illustrated with stunning graphics and photographs of cityscapes and urban life, this essential toolkit for the future can be called the next Whole Earth Catalog for twenty-first century urban planning and development. In cities and towns across the nation, economic development is at a crossroads. A growing body of evidence has proven that its current cornerstone—incentives to attract and retain large, globally mobile businesses—is a dead end. Even those programs that focus on local business, through buy-local initiatives, for example, depend on ongoing support from government or philanthropy. The entire practice of economic development has become ineffective and unaffordable and is in need of a makeover. The Local Economy Solution suggests an alternative approach in which states and cities nurture a new generation of special kinds of businesses that help local businesses grow. These cutting-edge companies, which Shuman calls “pollinator businesses,” are creating jobs and the conditions for future economic growth, and doing so in self-financing ways. Pollinator businesses are especially important to communities that are struggling to lift themselves up in a period of economic austerity, when municipal budgets are being slashed. They also promote locally owned businesses that increase local self-reliance and evince high labor and environmental standards. 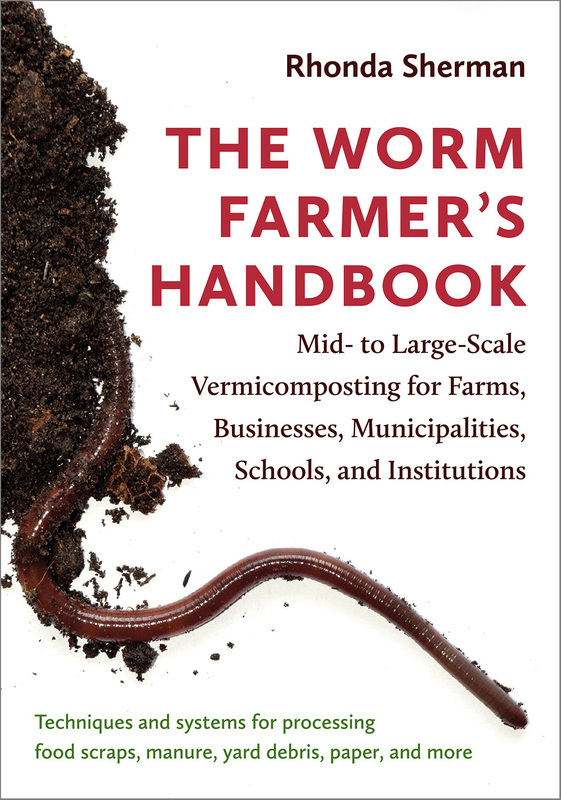 The book includes nearly two dozen case studies of successful pollinator businesses that are creatively facilitating business and neighborhood improvements, entrepreneurship, local purchasing, local investing, and profitable business partnerships. Examples include Main Street Genome (which provides invaluable data to improve local business performance), Supportland (which is developing a powerful loyalty card for local businesses), and Fledge (a business accelerator that finances itself through royalty payments). It also shows how the right kinds of public policy can encourage the spread of pollinator businesses at virtually no cost. Reconnecting with the sources of decisions that affect us, and with the processes of democracy itself, is at the heart of 21st-century sustainable communities. Slow Democracy chronicles the ways in which ordinary people have mobilized to find local solutions to local problems. It invites us to bring the advantages of “slow” to our community decision making. 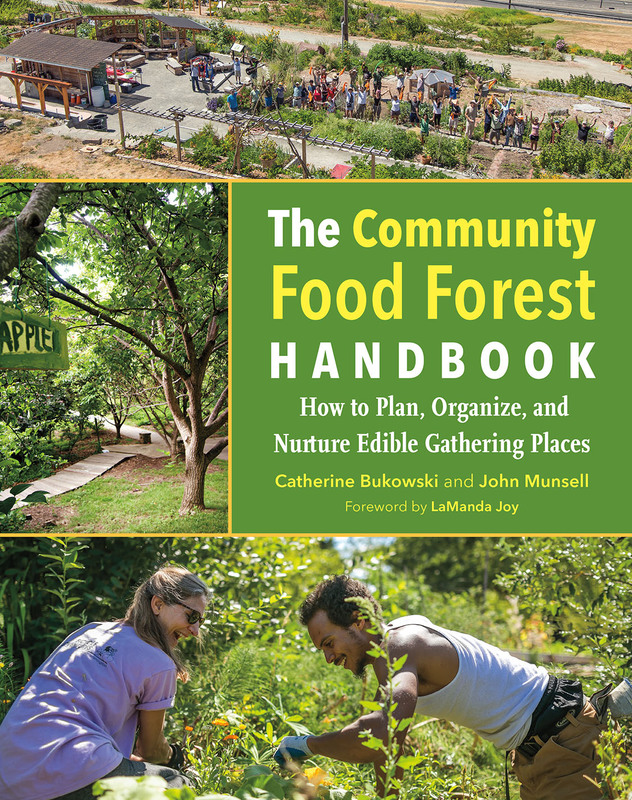 Just as slow food encourages chefs and eaters to become more intimately involved with the production of local food, slow democracy encourages us to govern ourselves locally with processes that are inclusive, deliberative, and citizen powered. Susan Clark and Woden Teachout outline the qualities of real, local decision making and show us the range of ways that communities are breathing new life into participatory democracy around the country. We meet residents who seize back control of their municipal water systems from global corporations, parents who find unique solutions to seemingly divisive school-redistricting issues, and a host of other citizens across the nation who have designed local decision-making systems to solve the problems unique to their area in ways that work best for their communities. Though rooted in the direct participation that defined our nation’s early days, slow democracy is not a romantic vision for reigniting the ways of old. 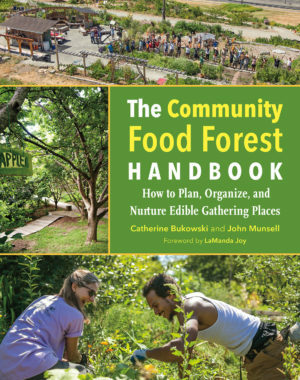 Rather, the strategies outlined here are uniquely suited to 21st-century technologies and culture.If our future holds an increased focus on local food, local energy, and local economy, then surely we will need to improve our skills at local governance as well. Few would deny that we are entering a period of great change. Our environment is collapsing. Social disruption abounds. All around, it seems, we are experiencing breakdown. But out of this chaos comes the opportunity for breakthrough-the opportunity to reimagine our future.